Uneven skin tone, or hyperpigmentation, is the result of an over production of melanin. Researched and developed by The International Dermal Institute, dermalogica ChromaWhite TRx™ delivers skin brightening results without the use of potentially damaging “lightening” ingredients that can impact skin health. 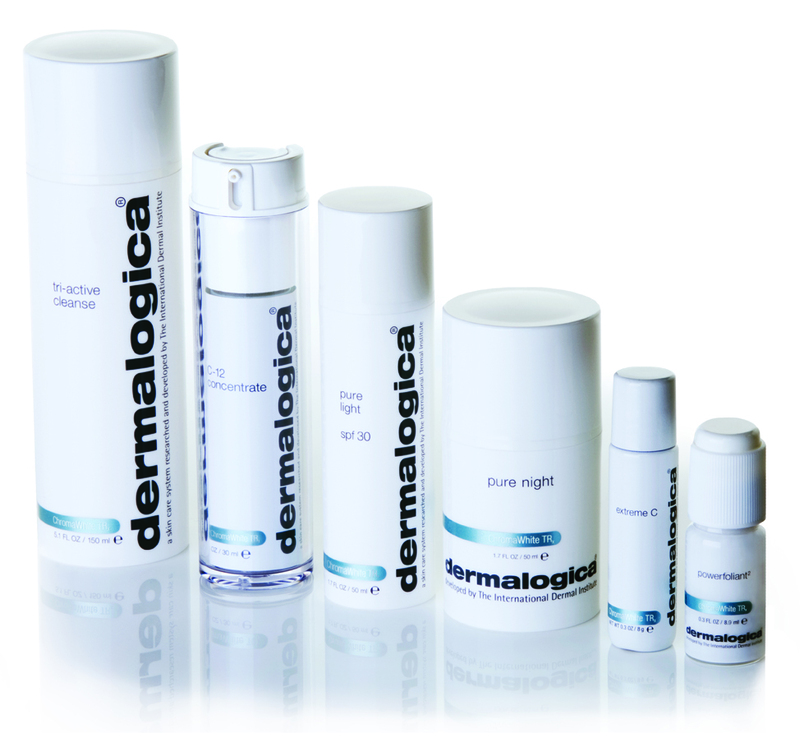 In addition to many ingredients that have proven to safely and effectively treat hyperpigmentation, Dermalogica is very excited to be the first to use Oligopeptide-34, an exciting new ingredient that works to reduce pigmentation by decreasing melanin synthesis within on a cellular level for brighter, more even skin.